Why is it that motorcycles run on gas, and not on diesel? Sure, we’ve seen some Diesel motorcycles in the past from Royal Enfield, and other more recent military motorcycle experiments. In most cases however, you’ll find that motorcycles are run on petrol, despite the fact that gas is more expensive than diesel in many parts of the world. The automotive industry counts on diesel – from cars and trucks all the way to other locomotives. The military uses diesel in a number of their on road applications and even certain jets. Motorcyclists could potentially save each time they gas up. So, why is it that diesel engines aren’t used in motorcycles? For starters, diesel engines tend to have compression ratios of 24:1 – which is way above the compression ratio on gas engines (11:1). As such, diesel engines have to be bigger and made from heavier material to handle this high compression rate. Such massive engines would not work well on small vehicles like motorbikes. This is one of the reasons why most bike manufacturers prefer using petrol engines. If they were to use diesel engines, then they would have to create bikes so bulky that riders would have a hard time trying to navigate the roads and highways on their vehicles. Second, the high compression ratio means that diesel engines tend to produce more noise and vibration in comparison to their petrol counterparts. Light vehicles like motorcycles are not designed to handle this noise and vibrations – which is why diesel is not used in motorbikes. Petrol engines, on the other hand, come with low compression ratios. This means that they produce comparatively less noise and vibration. As a direct result, they are better suited for use in motorcycles where the vehicles are lightweight and ride smoother with petrol engines than they would if diesel engines were used. 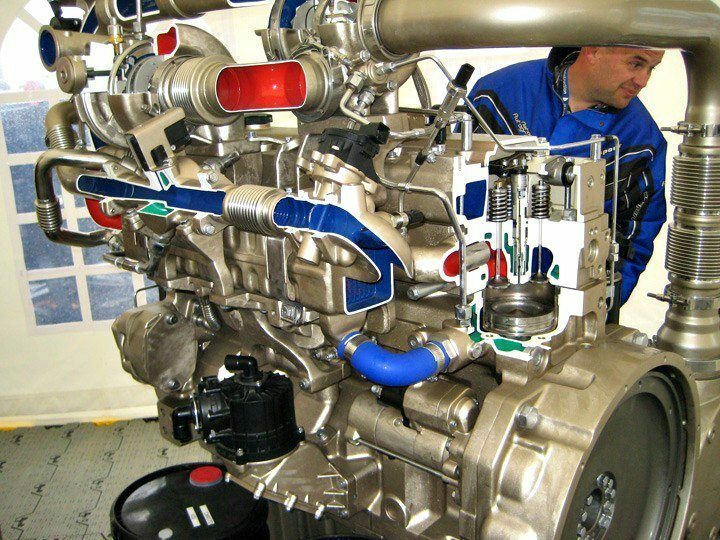 The heavy engine and the high compression ratio means that diesel engines tend to cost more – at least initially – than gas engines. This high price difference compels most manufacturers to opt for petrol engines. To ensure that the original investment in the bike’s design and development does not get out of hand, manufacturers try to cut down the cost of creating new models. If they were to use diesel engines, they would need to put a lot of money down for each model – which would have to be passed on to the riders. Needless to say, fewer people would be able to afford motorcycles if diesel engines were to be used. Since diesel engines work at high pressures, they tend to wear out quite easily. To reduce wear and tear in these engines, you need to perform oil changes after every 5,000 km. With a petrol engine, you only need an oil change after around 6,000 km to 8,000 km. These frequent oil changes required by diesel engines means that consumers would have to invest more time and money in maintaining their motorbikes. 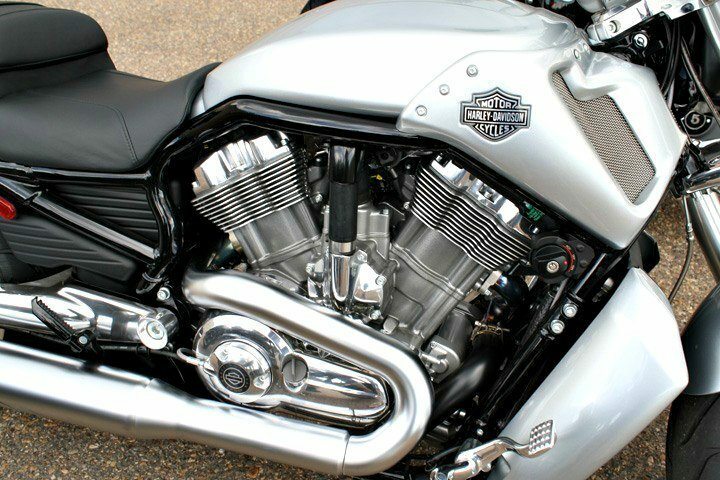 However, since this is not the case with petrol engines, it means that manufacturers have an easy way out when it comes to choosing the type of engine to use on their bikes. Although diesel engines produce more torque, they cause low rpm, especially when compared to petrol engines. Since riders require higher rpms for their high performance vehicles, diesel isn’t considered suitable. Traditional air-cooled Harley-Davidsons aside, motorcyclists like to rev up their engines, and quick acceleration at highway speeds to merge with traffic or avoid danger avoid a bike that can rev quickly. A diesel engine would not be able to accommodate or support this nearly as well as a petrol gas equivalent could. Diesel tends to produce more energy per gallon in comparison to petrol. When it burns, it produces great heat which might destroy such engine parts as the walls of the cylinder. To reduce this heat, you would need a proper cooling system and a greater surface area for the engine. Consequently, most diesel engines are relatively large, which is not ideal for motorbikes. Petrol engines, on the other hand, produce less energy per gallon of fuel burned. This means that they are much cooler and less likely to cause any damage to the engine. 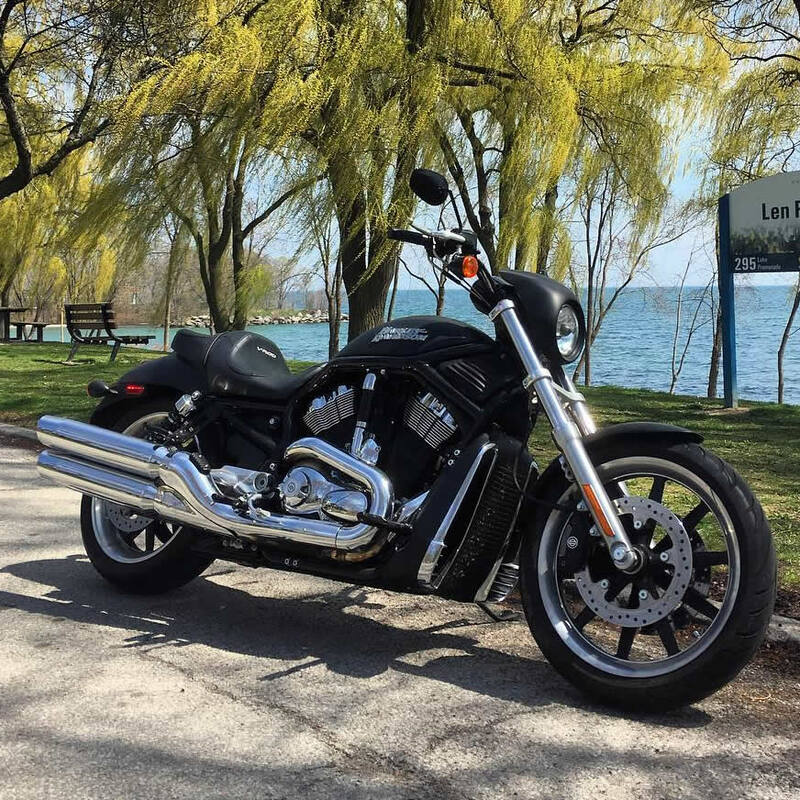 Further, since bikes have low surface areas, it would not make sense to use an engine that has the potential of overheating, destroying the bike, or even harming the rider. In this case, it is clear to see why diesel is not used in motorbikes. If it were, the bikes would have to be made so large that it would make sense to get a car instead of investing in a motorcycle. Those were the top six, but admittedly there might be at least one more. Diesel engines tend to produce around 13% more carbon dioxide per gallon of fuel in comparison to petrol engines. Therefore, diesel engines cause more pollution in the long run. The reality is that motorcycles do produce more pollution than cars in certain instances. We haven’t seen any empirical data to support this, but we have a suspicion that diesel motorcycles wouldn’t meet the EPA’s ever-more-stringent emission requirements. So, there you have it – a simplified list of the reasons why most motorcycles use petrol instead of diesel. Although diesel may be cheaper in many parts of the world, it requires a bigger, heavier engine, and does not produce RPMs at the same rate as petrol. Weight would go up, power would go down, and power-to-weight ratio would stink more than a Volkswagen cover-up. Peter Hanson is a motorcycle enthusiast and expert on motorcycle travel. He loves to travel and has covered a lot of countries over the past eight years. 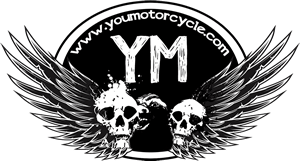 Visit his blog to read more articles about motorcycles and helpful tips! A Kawasaki KLR with a diesel would be the best, as the Army found out. Diesel’s wear out fast??? Check with VW owners or Long haul truck drivers on that. Slower yes. But 100mpg with a 6.5 gallon tank on a KLR, it would go 600 plus miles between service stations. i would have thought that the image of riding a motorcycle, the rattle of a diesel would be off a ie – harley rider. image and tradition come first i would presume?